I use ffmpeg with zoompan and drawtext filter. I'm writing 4 lines of text in a box. 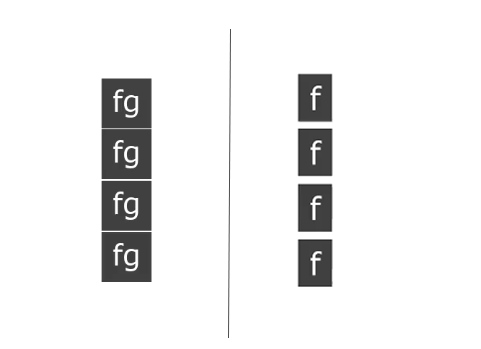 Now I've the problem that the space between the boxes variies depending on the text height. Is there a way to set a fixed height for the text box? Or is it possible to calculate the text position depending on the current text? Browse other questions tagged filter ffmpeg height box drawtext or ask your own question.